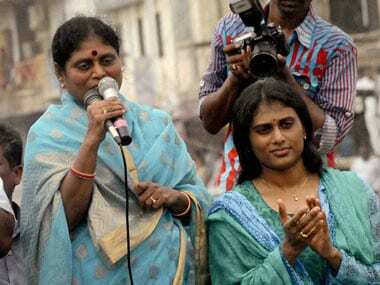 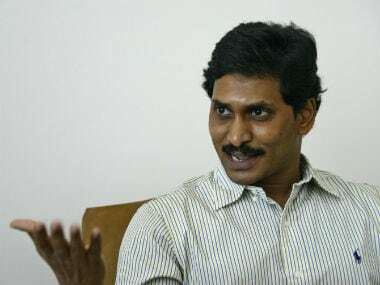 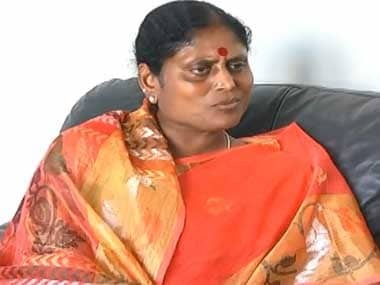 TDP has vehemently denied allegations by YS Sharmila that they had a role to play in circulating rumours online that the YSR Congress Party leader had links with a Tollywood actor. 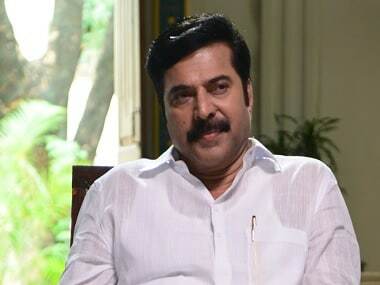 Yatra is the second time Mammootty is playing a real-life character in a non-Malayalam project, having essayed the character of BR Ambedkar in Jabbar Patel's movie for which he won the National award for best actor in 1999. 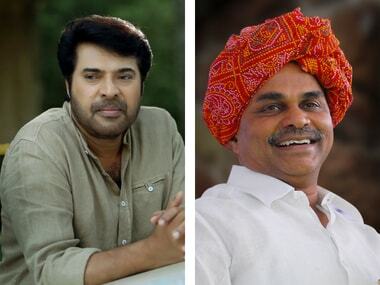 Malayalam Superstar Mammootty has started shooting for Yatra, the biopic of the late Chief Minister of Andhra Pradesh, YS Rajasekhara Reddy. 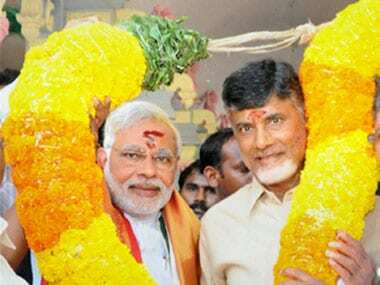 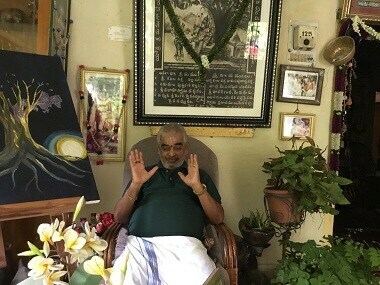 In playing the brinkmanship game once again now, Chandrababu Naidu might run the risk of mistaking the Modi-Amit Shah combine for the Vajpayee-Advani duo. 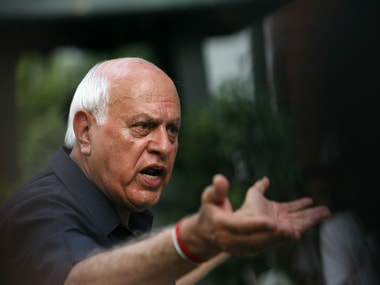 The InduTech Zone investments case has become more convoluted now that the Mauritius government has dragged India to the International Court of Justice.